Recently I discovered a value for money Western food stall near my place at Dover Crescent. 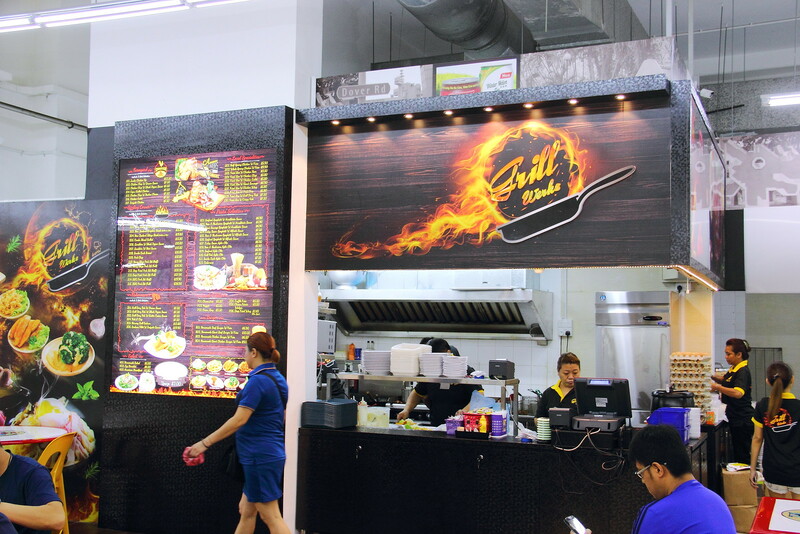 Grill Werkz is a western food stall located inside the 7 Stars Coffeeshop. The colour theme of the stall front some what reminds me of Astons Specialities, which also started as a humble stall in a coffeeshop before expanding its business to 24 outlets across the island. We started off dinner with the Cream of Mushroom ($3.50). 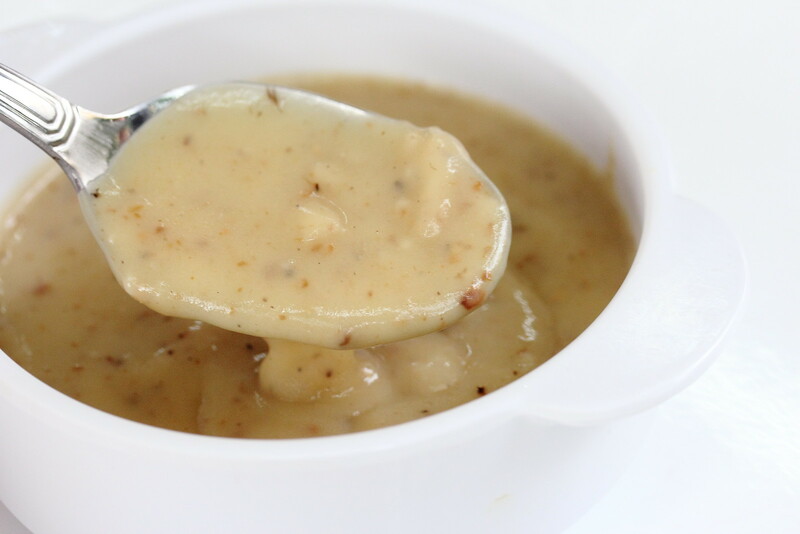 It is a decent and comforting bowl of mushroom soup. However I find that it is on the starchy side instead of creamy. The flavour is there and if they can work on the weak link, then it will be perfect. The Norway Grill Salmon ($12.80) comes in a very different cut. Instead of the usual fillet, it comes in a slab. I am not sure whether it is a good thing or not. This is because the fillet gives you a consistent texture while the slab is like eating a fish from head to tail, each section has a different textural experience. The Combo Mixed Grill ($15.80) is good for sharing. 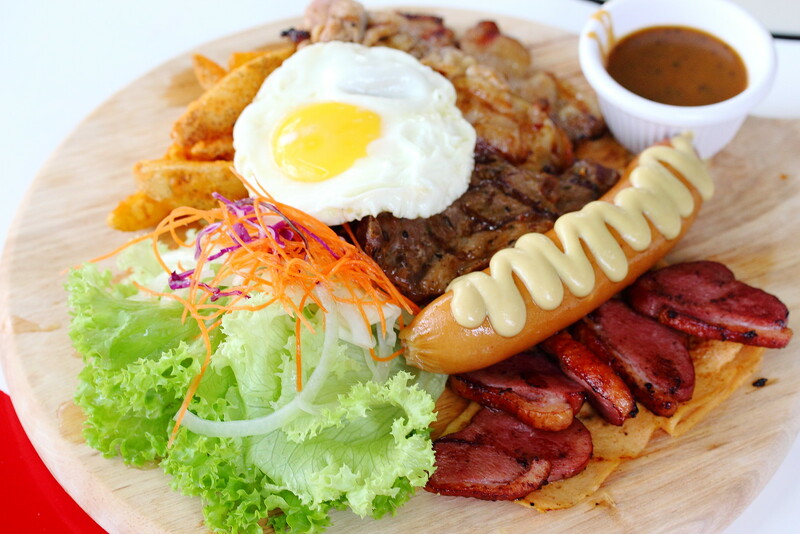 The huge platter comes with a variety of ingredients such as pork chop, steak, sausages, ham, egg and potatoes wedges. 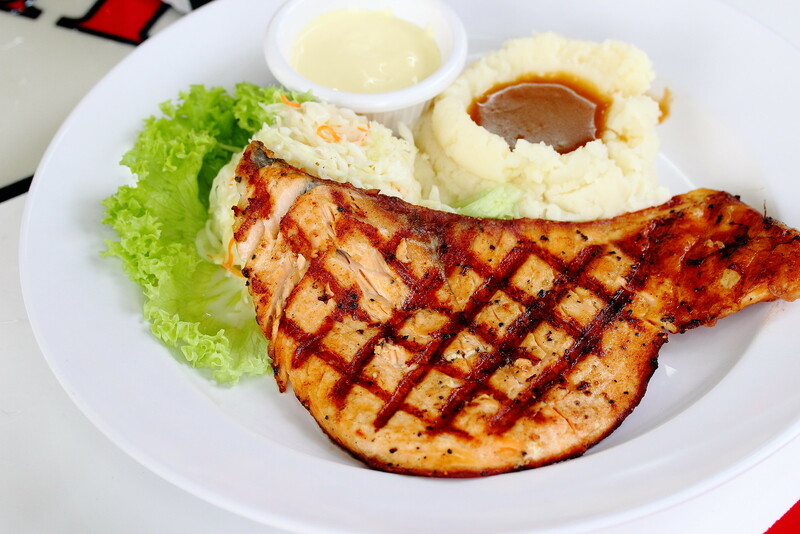 Definitely value for money with the huge serving portion. For the pricing, the Seafood Spaghetti with Arrabbiata Sauce ($6.90) definitely is wallet friendly. 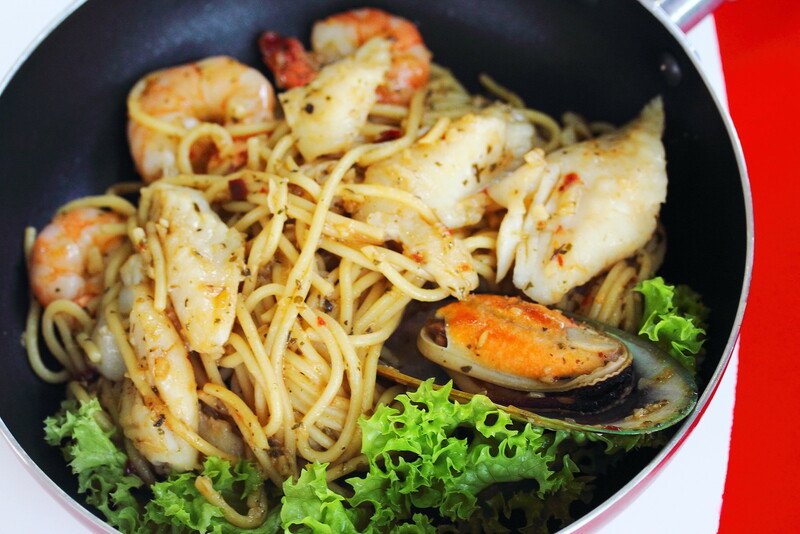 The spaghetti tossed in a spicy arrabbiata sauce is a bit over cooked for me but the generous amount of seafood in the pan, more than make up for it. 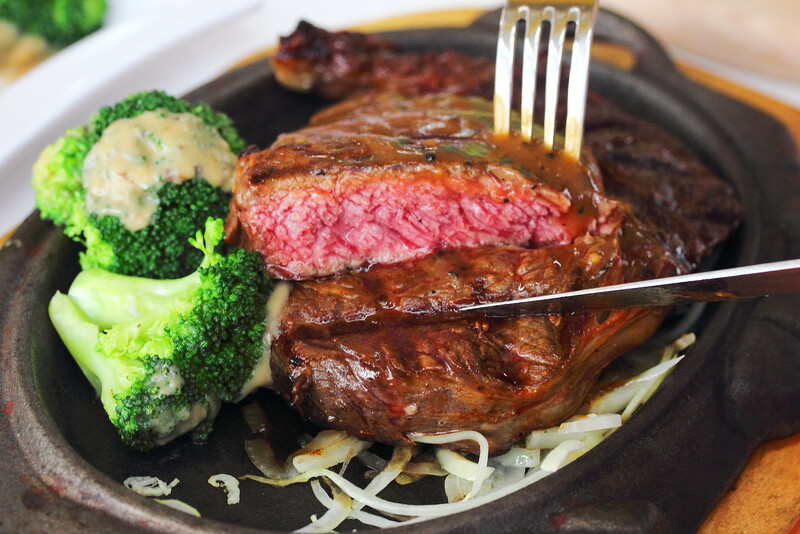 I think 7 Stars Coffeeshop just found its eighth star in the Air Flown New Zealand Ribeye Steak, 10z ($19.80). Perfectly cooked to medium rare, the ribeye was flavoruful, tender and juicy. For the cost and quality, I am surprised to be able to have such good steak at a coffeeship. Definitely much more worthy then going to some restaurants charging similar or higher price. I am glad that Grill Werkz has opened a stall near my place offering value for money Western cuisine. 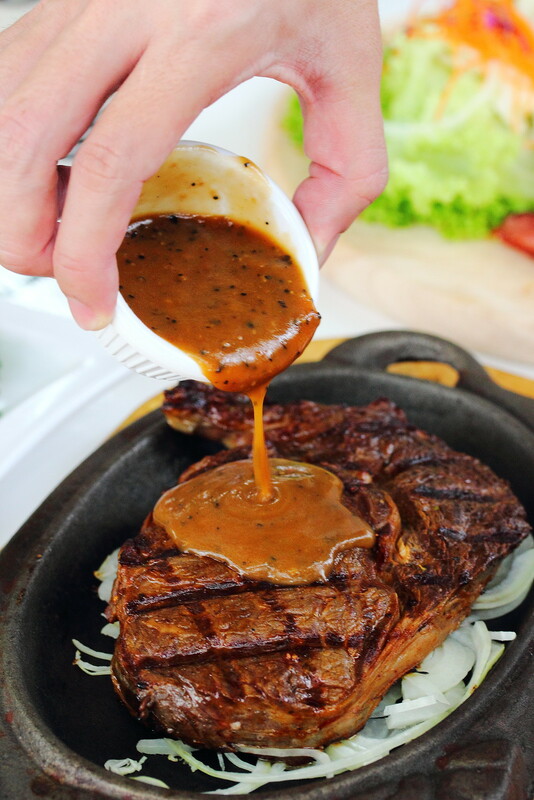 While there are rooms for improvement for some of the dishes, I am sure I will be back for more of their beautiful ribeye steak. The young Chef (I think Mr. Lok) at Grill Werks Dover Crescent, makes Grilled Fish with excellent taste and texture. I have it 3 to 4 times per week. You should try it. Well done Chef!